A new cinema season launches at Side Cinema this week, exploring the stories of the marginalized, dispossessed and often unheard people caught between the cracks in society. The collection of films opens a dialogue on something that is immensely relevant and is running alongside Side Gallery Exhibition Small Town Inertia by Jim Mortram. The season launches on Thursday 14th February with Shooting Magpies and runs every Thursday for four weeks. 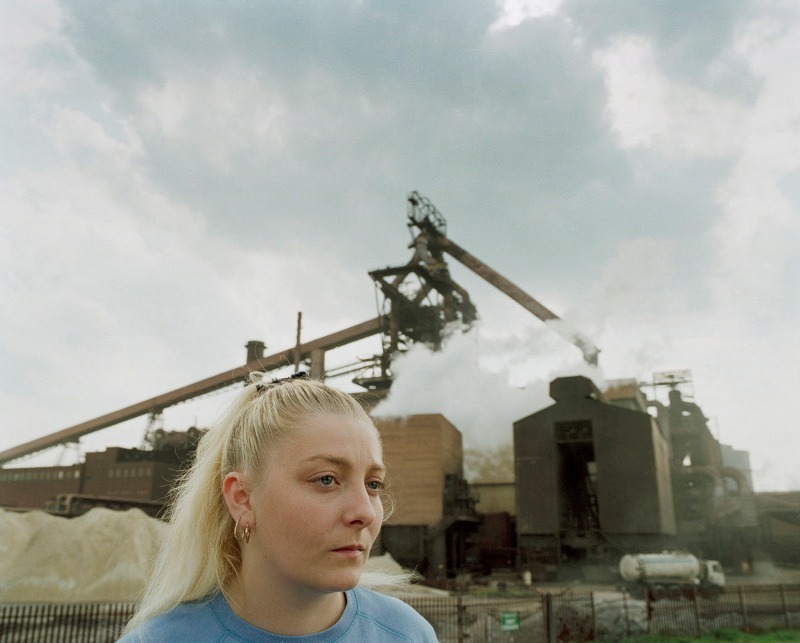 The opening film is a harrowing exploration of the heroin epidemic that enveloped the villages around coalfields of East Durham after the pit closures. The following week finds Ulli poetically unpicking life, family bonds and mental illness on Thursday 21st February. Thursday 28th February has a screening of Dispossession: The Great Social Housing Swindle, which dives into the neglect, demolition and regeneration of council estates in the U.K. Into March, and Thursday 7th hosts A Dream of Life which discovers the truth about the life of a vivacious, intelligent woman and it is all rounded out on Thursday 14th March with Estate, A Reverie which interweaves stories over seven years and reveals and celebrates the resilience of residents who are profoundly overlooked by media representations and wider social responses. With each screening followed by a discussion, these films will engage, challenge and create thought-provoking memories, which make this one of the stand-out film seasons of the year. Rocks And A Hard Places is at Side Cinema, Newcastle on Thursday in February and March.